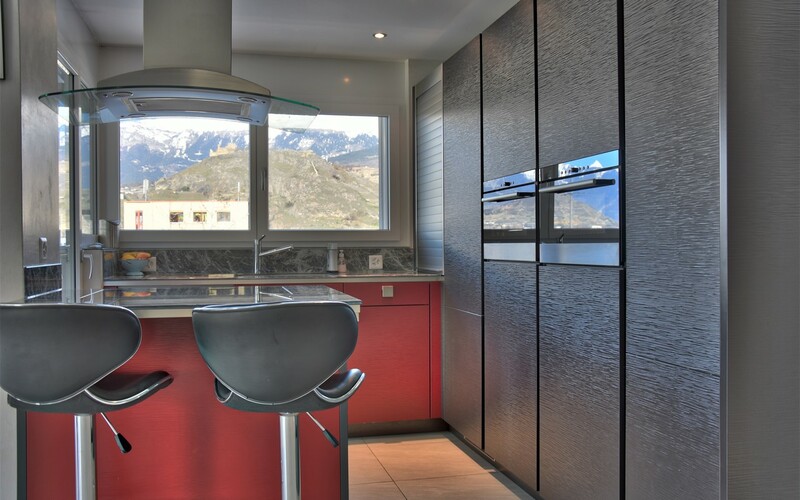 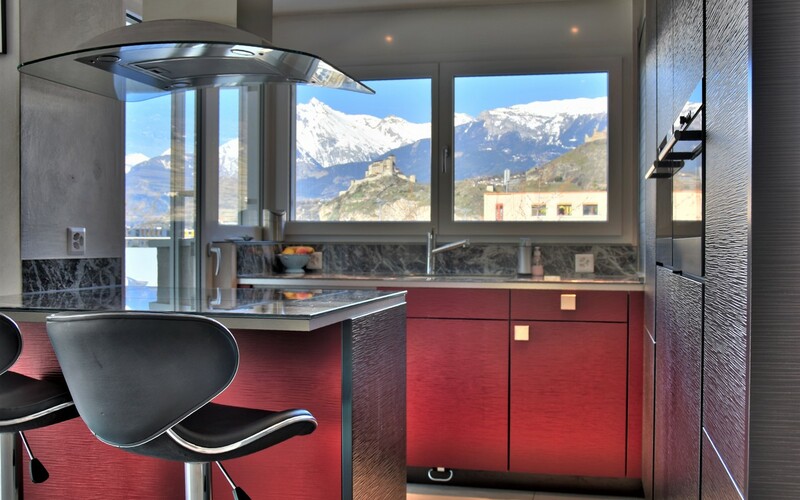 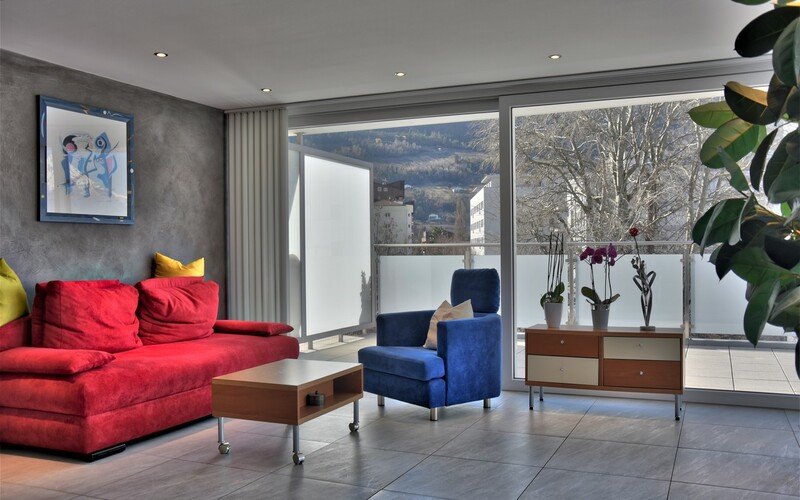 Located on the top floor of a very well maintained residence, this beautiful penthouse enjoys a breathtaking panoramic view of the castles of Valère and Tourbillon in Sion, the capital city of Canton Valais. 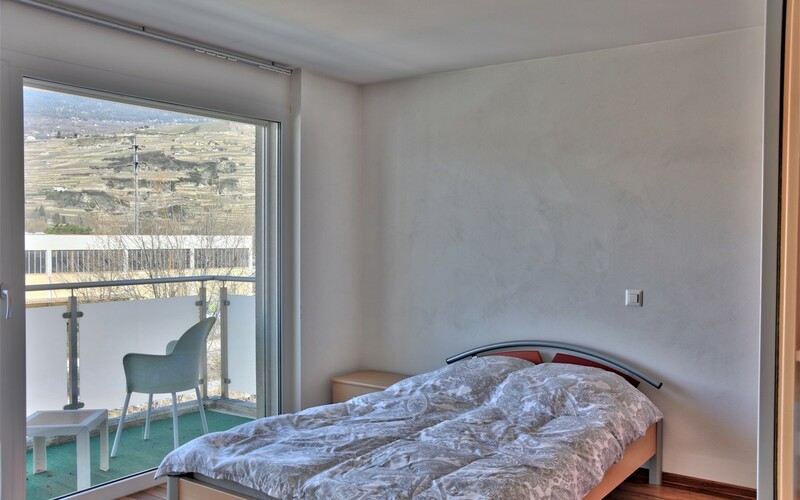 You will enjoy the beautiful views from the large terrace of about 100m2 partly covered. 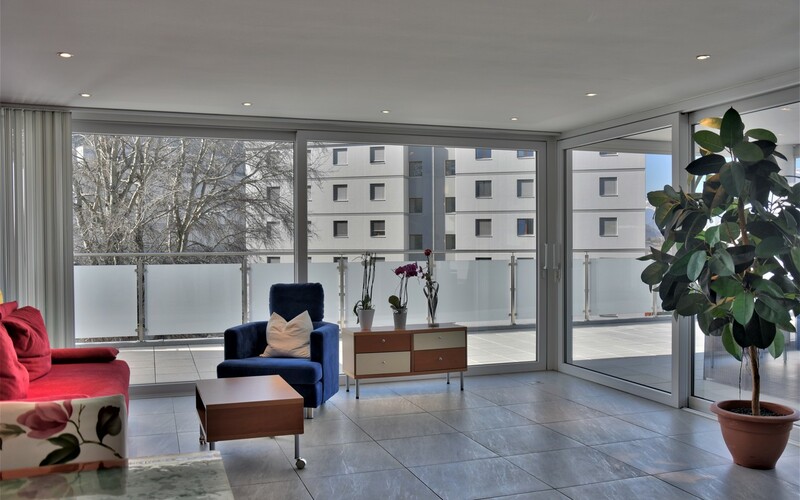 Impressively luminous, this duplex apartment offers a large living room with open kitchen, a masterbedroom with shower room, a double bedroom, a large office and a bathroom. 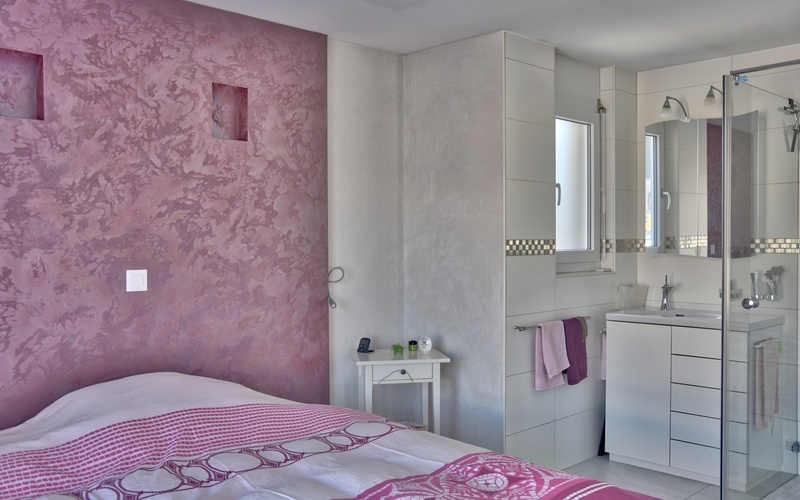 The apartment also benefits from a private laundry area, a storage room and a cellar. 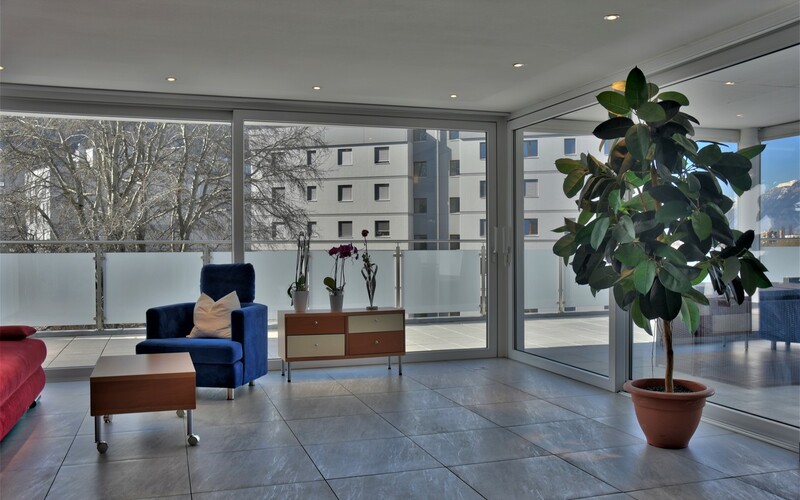 It is sold with an indoor parking space and an outdoor parking space.